Kohli and de Villiers forged a scintillating 118-run stand off 64 balls to script a 5-wicket win over Delhi Daredevils at Kotla on Sunday. Royal Challengers Bangalore kept their playoff hopes alive in the ongoing Indian Premier League as the dynamic duo of Virat Kohli and AB de Villiers forged a scintillating 118-run stand off 64 balls to script a 5-wicket win over Delhi Daredevils at Kotla on Saturday (May 12). Thanks to Kohli’s 40-ball 70 (7 fours and 3 sixes) and De Villiers’ unbeaten 72 runs off 37 balls (4 fours and 6 sixes), RCB chased down the highly competitive target of 182 with an over to spare. Following the emphatic win, Virat took to micro-blogging site Twitter and shared a special message for De Villiers, stating: “Have always loved batting with this guy. Makes things simpler for the person at the other end. Today was yet another special partnership. Glad to finish on a winning note. #DDvRCB #IPL2018 @ABdeVilliers17”. On Monday (May 14), the Proteas batting maverick returned the favour in his column for The Times of India. AB credited Virat for helping him get back in the groove as he was struggling in the early part of his innings. "After the loss of two early wickets, Virat Kohli and I found ourselves batting together, something we both enjoy. I battled at first, struggling to find my timing; it has been hard to regain my rhythm after falling ill and missing a couple of matches, but it was great to see Virat driving the ball for six over extra cover and then whipping another maximum over mid-wicket," De Villiers wrote. He then went on to label the RCB skipper as a force of nature at the crease. "He [Virat] is so skilful and determined, a force of nature at crease, and, ball by ball, he helped me get back into the game, until I could start to make a contribution, playing my part as we reached our target with an over to spare," AB further wrote. After being put into bat, Delhi has amassed 181/4 in their 20 overs. 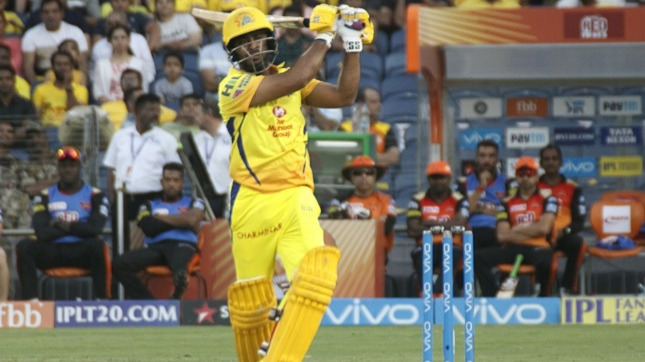 Rishabh Pant (61 off 34) and the debutant Abhishek Sharma (46 not out off 19) were the major contributors for DD. In reply, RCB were reduced to 18/2 in the third over before Kohli-De Villiers masterclass rescued them out of the deep hole. The duo played quite a few jaw-dropping strokes to enthrall the capacity Kotal crowd. Even though it was Delhi’s home game, it seemed most of the fans had turned up to chant Kohli and ABD. 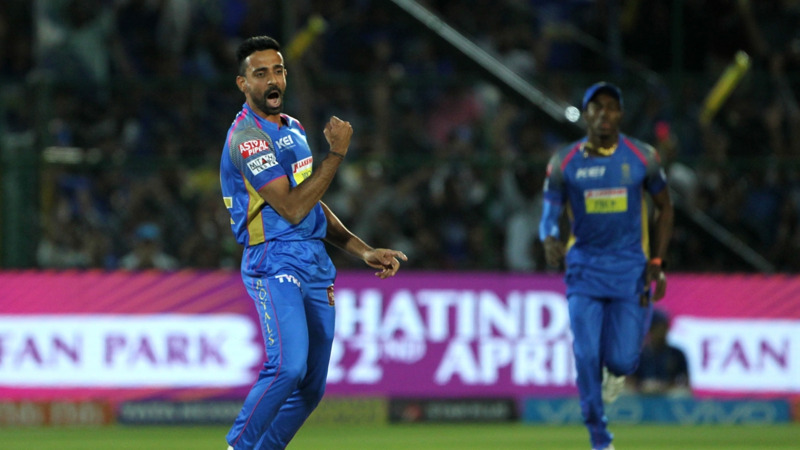 "On Saturday evening, against DD in Delhi, we needed to make a strong start — that’s twice as important away from home because you can quell the excitement of the home supporters — and, bowling first in Delhi, Yuzvendra Chahal and Moeen Ali each produced excellent spells of bowling. We contained DD in the first 15 but, again, conceded far too many runs in the last five overs and left ourselves a challenging target of 182 to win the match," De Villiers wrote about RCB's death overs woes. The Bangalore-based franchise will now play their next game against the Kings XI Punjab in Indore on Monday (May 14).